Our range of products include stainless steel water filter and aristocrat stainless steel water filter. 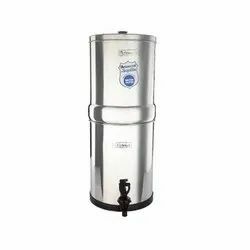 We are involved in offering a wide range of Stainless Steel Water Filter in the market. The offered range of products are manufactured using optimum quality raw material and under the supervision of best industry experts using latest tools and technology. These products are available with us in different sizes at leading market price. As we are a customer oriented firm, we are offering all these products with world class quality standards. We assure timely delivery of these products. 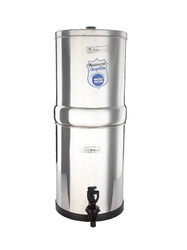 We are offering Aristocrat Stainless Steel Water Filter.